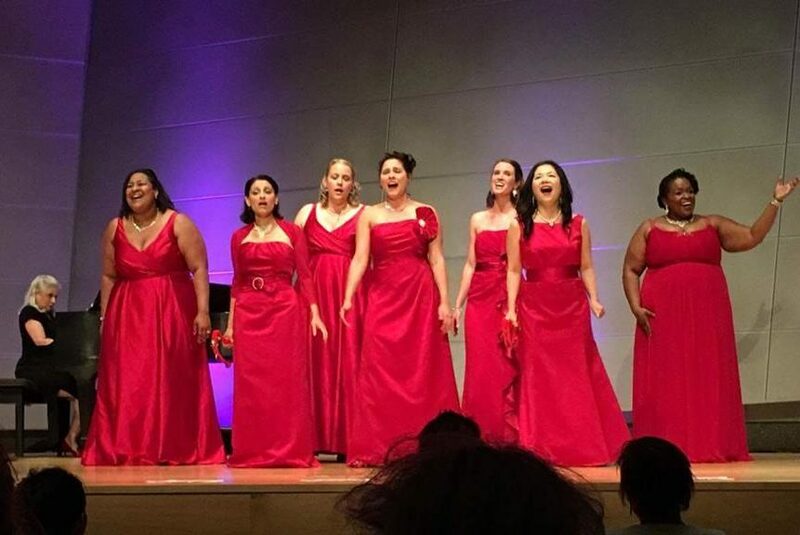 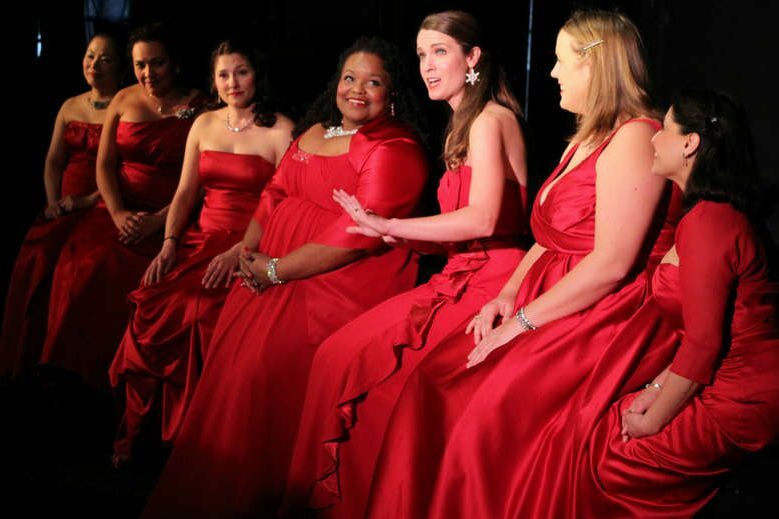 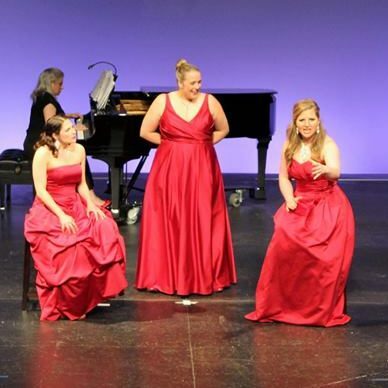 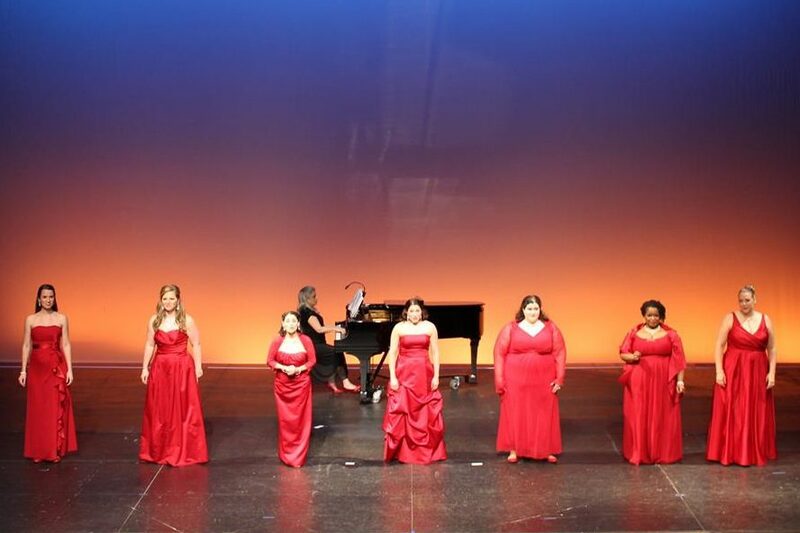 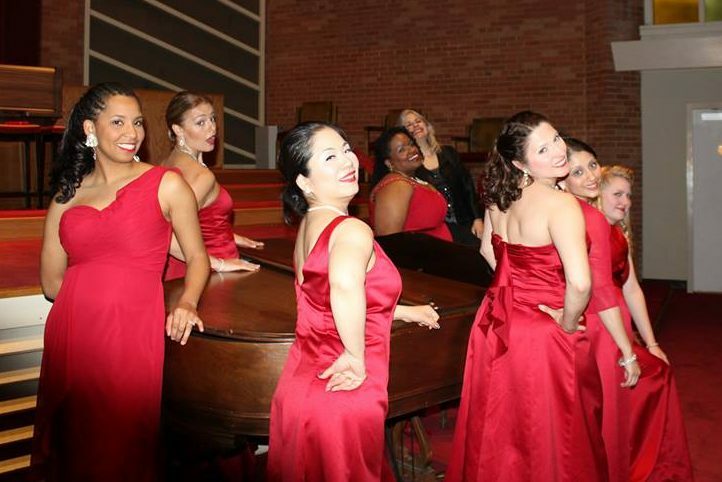 Sopranessence, is an all-female vocal ensemble dedicated to “rebooting classical music” through breathtaking performances that show how classical music expresses our everyday lives. 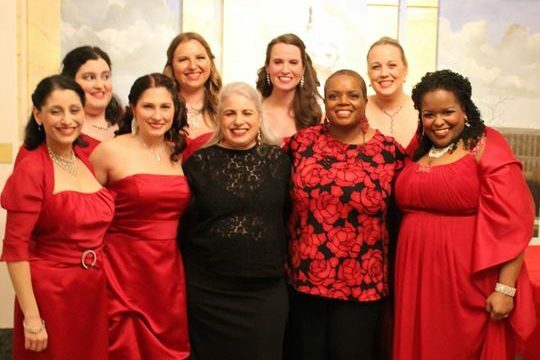 Sopranessence has a mission to show that classical music is for everyone because it speaks to our loves, losses, joys and sorrows; things that everyone experiences in life. 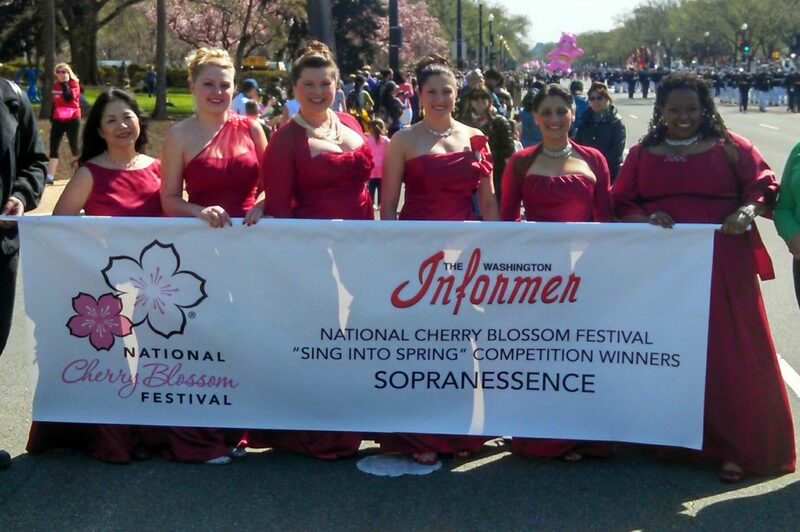 The group has been featured in the 2015 National Cherry Blossom Parade, participated in the 2017 and 2018 INTERSECTIONS Festival at the Atlas Performing Arts Center in Washington, DC, and has appeared over six times at the Artscape festival in Baltimore, MD, the largest free arts festival in the country.